radio sound system: documenta14. kassel germany. radio sound system: studio174. kingston jamaica. Narrowcast House is an open radio studio and listening space initiated by Anton Kats for documenta 14’s aneducation. 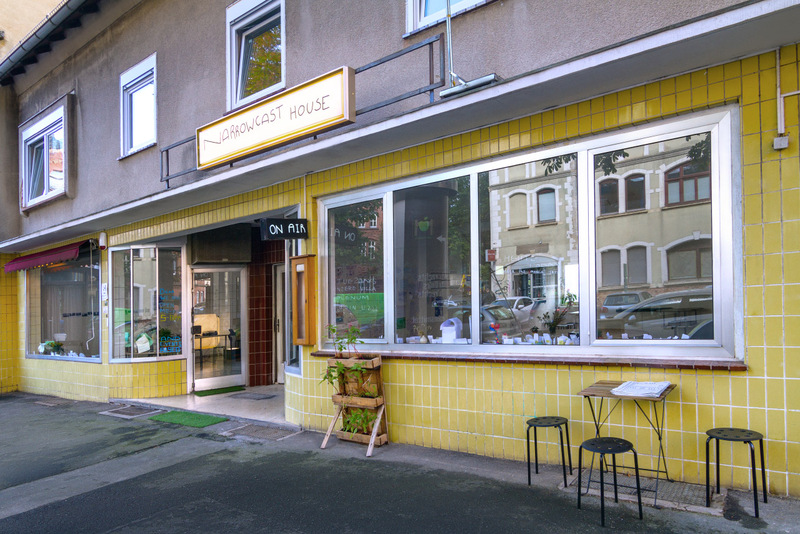 Located in a disused storefront in Kassel’s Nordstadt, Narrowcast House is an open-ended enquiry projecting itself into the future as an infrastructural connection and ongoing transmission between the city and documenta. 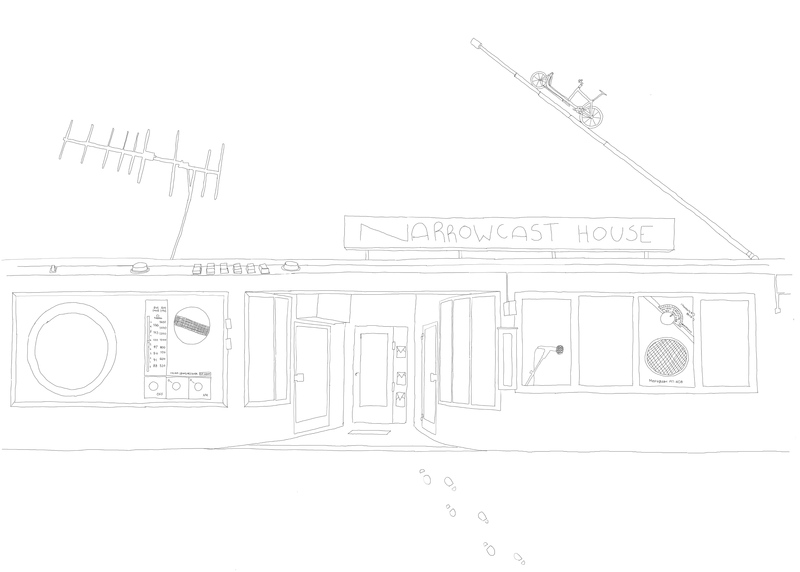 Developed in close partnership with local art and cultural initiatives as well as aneducation’s project House of Commons, Narrowcast House channels an interactive program of weekly “narrowcasts” in the form of listening sessions, performances, presentations on air, screenings, installations, and school workshops.